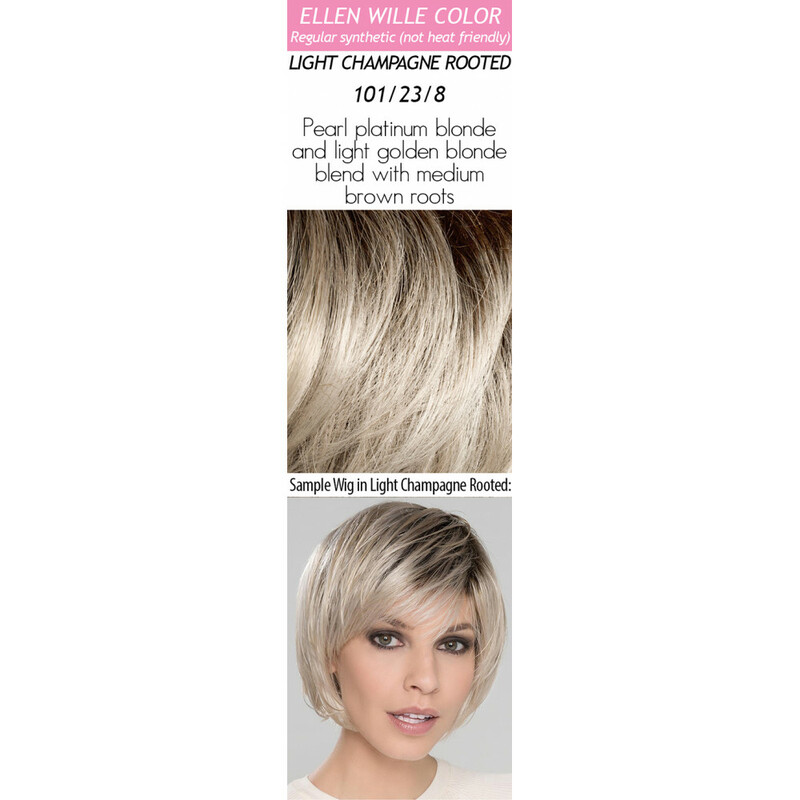 Get ready to Beam with this fun and playful style! 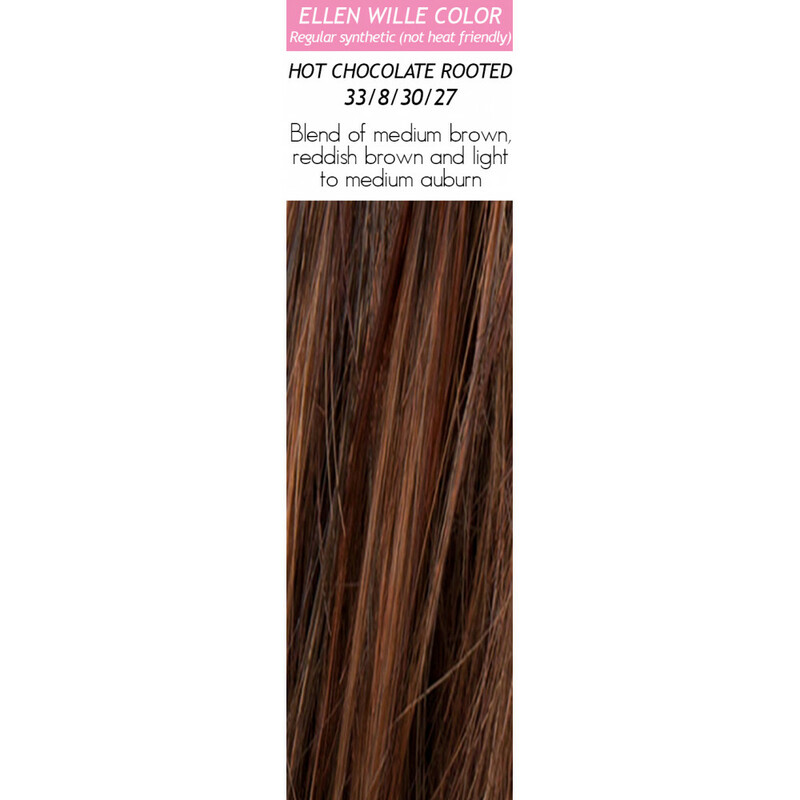 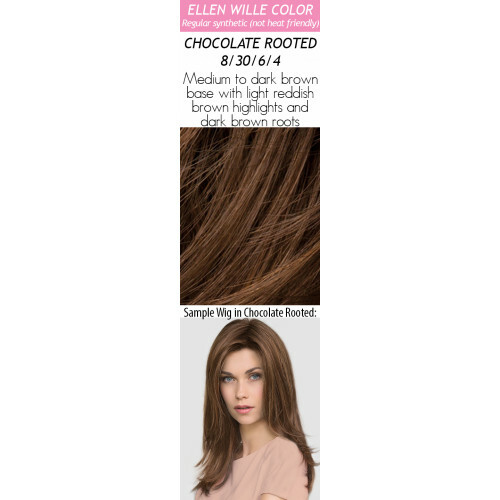 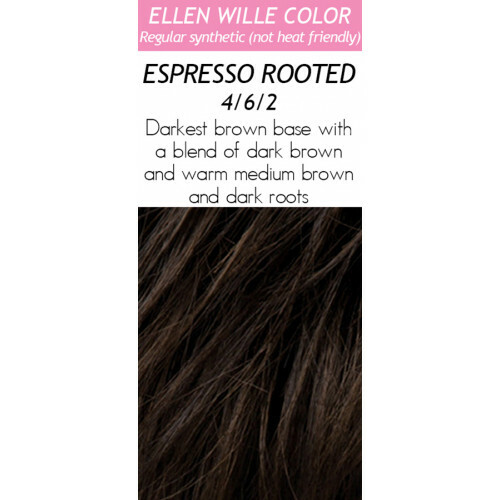 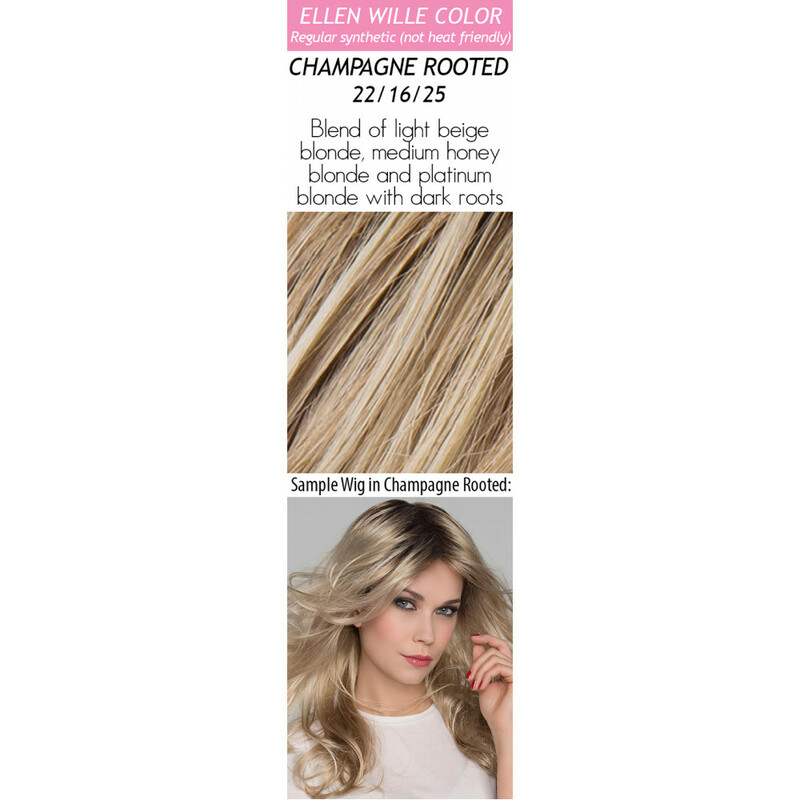 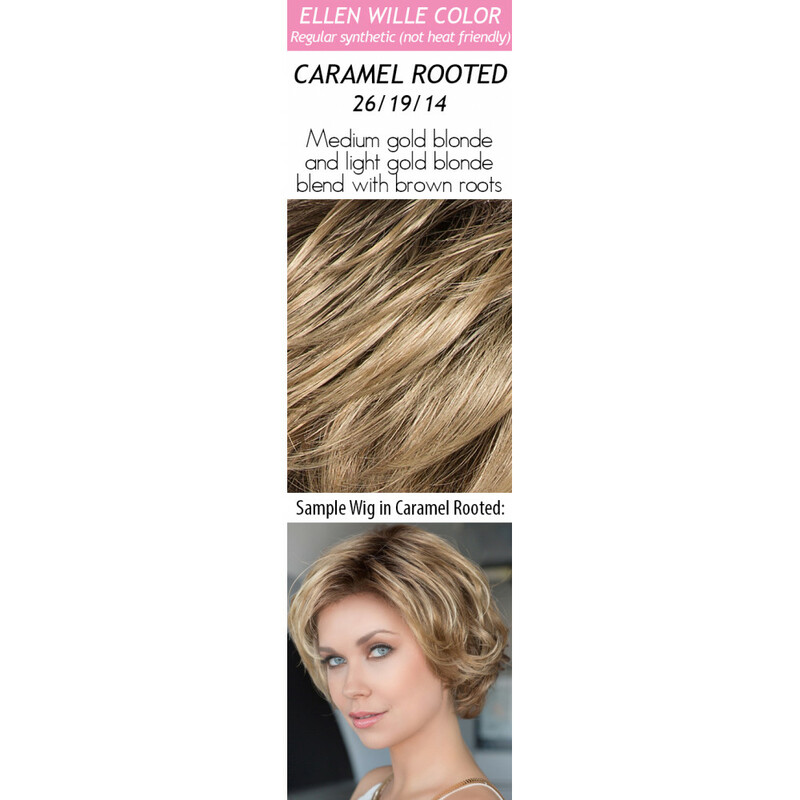 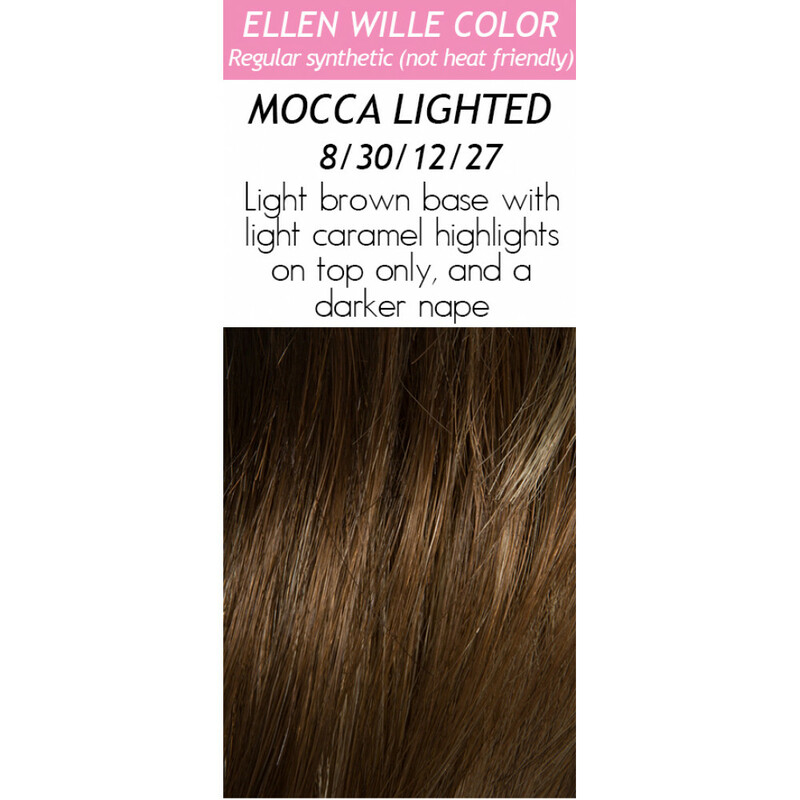 Beam, by Ellen Wille is part of the HairPower Collection. 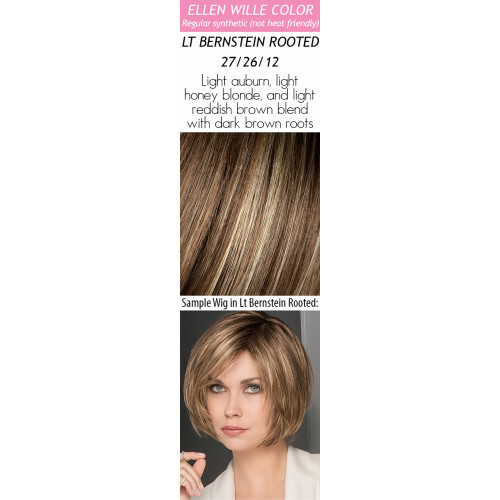 Soft face-framing layers and edgy pieced out bangs add lots of personality. 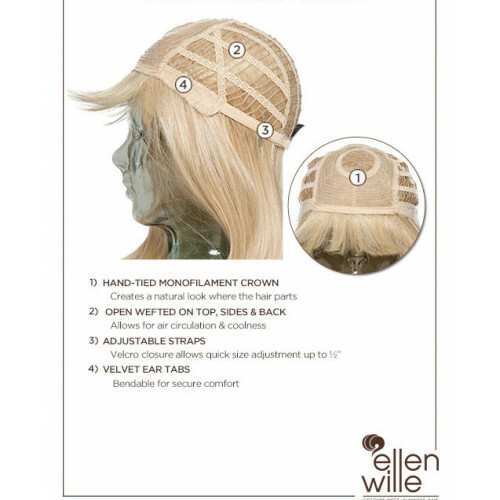 The cap features include a monofilament crown that appears like natural growth where the hair parts at the crown area. The cap is open wefted to allow your scalp to breathe and stay cool. 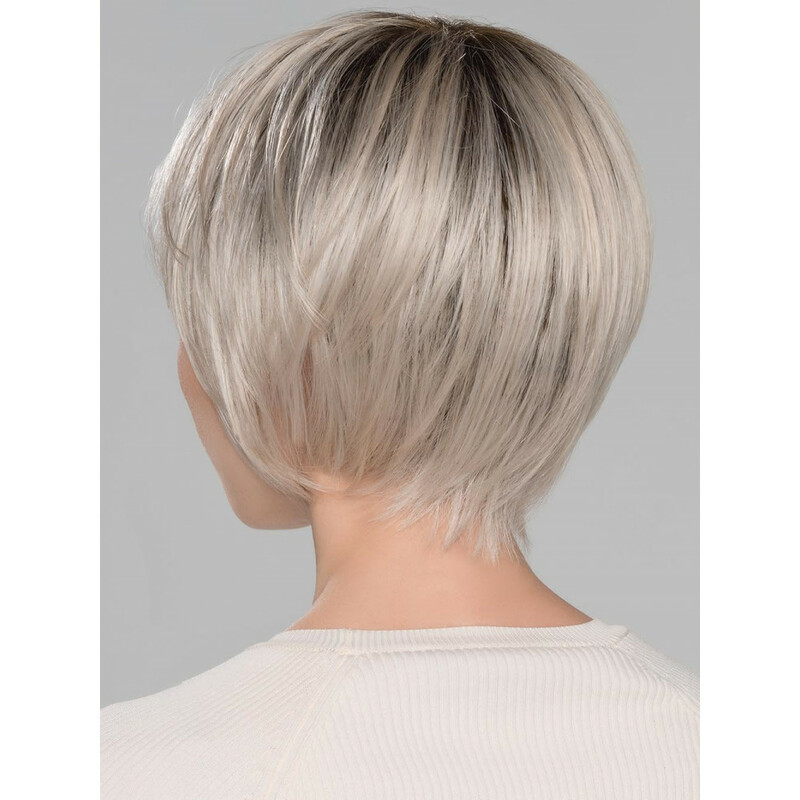 Style Tip: Pick up a jar of Beauty Balm by Envy to add separation, definition and spikiness to make YOU a style that's all your own! 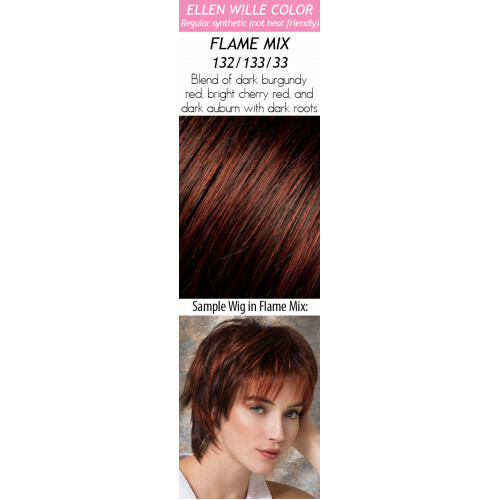 You'll find it in the Wig Supplies section of our store. Hair Lengths: Bang 3.5" | Crown 5" | Sides 6" | Nape 2"